Once you’ve collected a nice variety of beard products, it’s time to pay attention to fragrances. 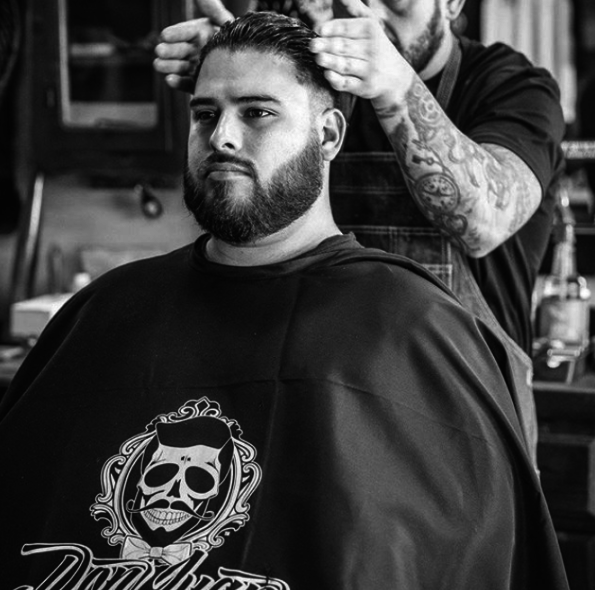 Most beard products on the market have different fragrances and mixing and matching different products can give you different results in terms of the scent that you give off throughout the day. So, can you combine different beard fragrances together? 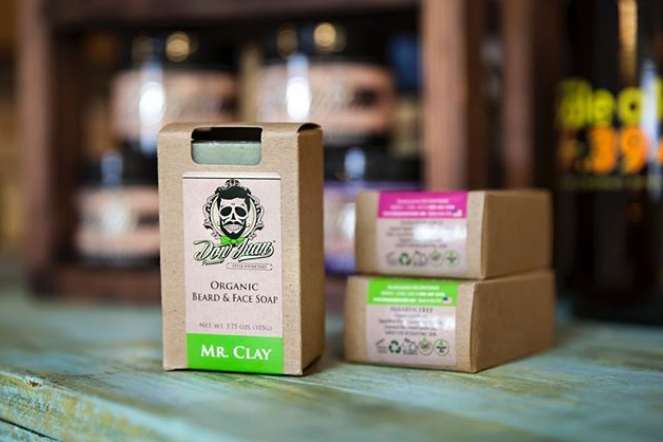 Let’s say that your beard balm and your beard oil have two different aromas. Should you use them together, or will that result in an unpleasant combination of scents? Well, you’re about to find out. You might think that if your beard balm smells good and your beard oil smells good that you can just mix them together and smell twice as awesome. However, some fragrances complement each other while others clash. For instance, combining a pine-scented beard balm with a coconut-scented beard oil might just not work. However, there are certain fragrances that do go very nicely together. For example, woodsy aromas like cedar always pair great with bright citruses like tangerine. So, do some experimenting to figure out which fragrances actually pair nicely together. Before combining beard product fragrances, take into account any other fragrances that you wear. Your cologne, your shampoo and even the body wash that you use in the shower all throw additional scents into the mix. If you’re going to mix beard product fragrances, we suggest that you don’t wear any other fragrances during the day. Our noses can take in quite a bit of fragrance, but they have a limit. There is a phenomenon known as sensory fatigue in which our senses become so overwhelmed that they just stop perceiving the sensory stimulus altogether. For example, wearing too many fragrance notes at once can leave the nose exhausted as it tries to pick up on each one. So, take that into account before mixing fragrances. Otherwise, you may lose the ability to smell anything at all. If you’re going to mix different fragrances together, pay attention to the quantity of each product that you use. Using too much of each product can be too overwhelming for your nose to handle. Don’t go overboard as this can lead to nose fatigue. 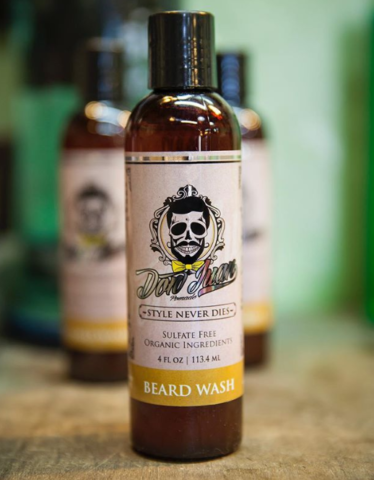 Use only enough of each product to nourish, hydrate and style your facial hair. Yes, you can mix fragrances, but there are a few things that will determine whether or not you end up smelling the way that you want. Luckily, Don Juan Pomade’s line of beard products were created to complement each other, meaning that you can go ahead and stack those products without worrying about a thing.